Everything you need to start practicing ancient Egyptian techniques is here in your hands! 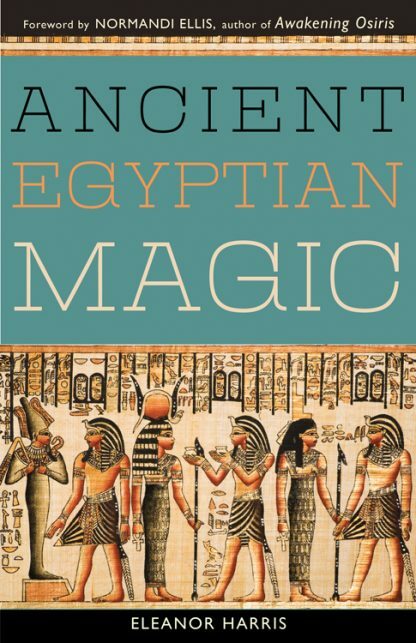 Eleanor Harris has studied and practiced Egyptian divination and magic for more than 20 years. She inherited interest in Egyptian religion and magic from her father. Eleanor has been active in a contemporary Egyptian "House of Life," which is dedicated to teaching and practicing traditional Egyptian magic. She earned her title Qematet en Tehuti, "Priestess of Thoth," by authoring literary works, lecturing, and providing workshops for interested students. Her other books are The Crafting and Use of Ritual Tools and Pet Loss: A Spiritual Guide, both published by Llewellyn.